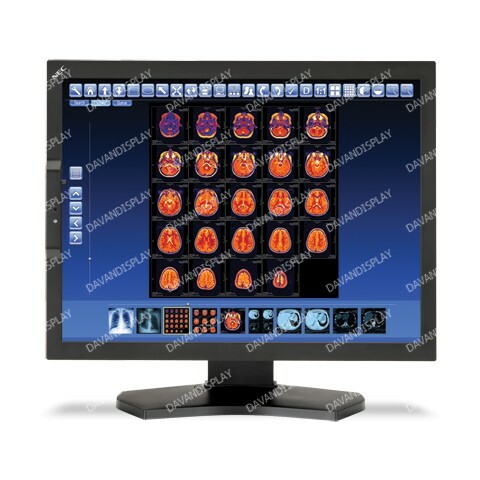 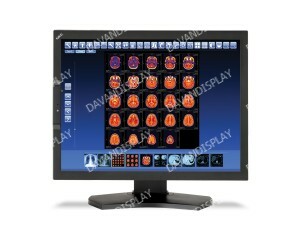 21.3” Color 2-Megapixel Medical Diagnostic Display with LED Backlighting (FDA 510(k) approved). 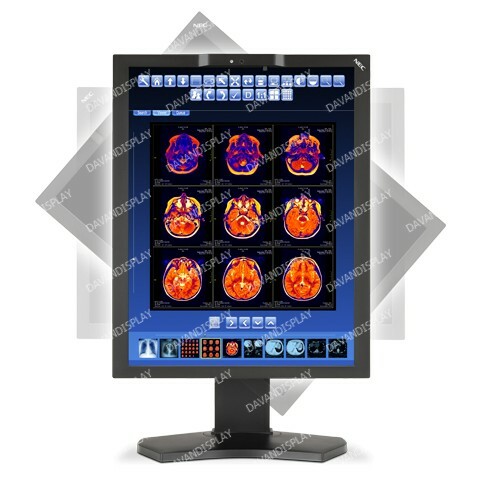 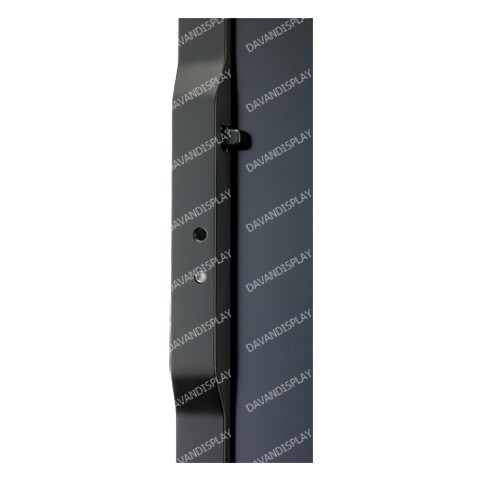 Designed to meet the demanding needs of healthcare facilities requiring consistent and accurate medical imaging using Picture Archiving and Communication System (PACS), the LED-backlit NEC MultiSync MD211C2, a 21.3" 2MP color monitor, features factory calibration to the DICOM standard for luminance and a 70% smaller front sensor than its predecessor. 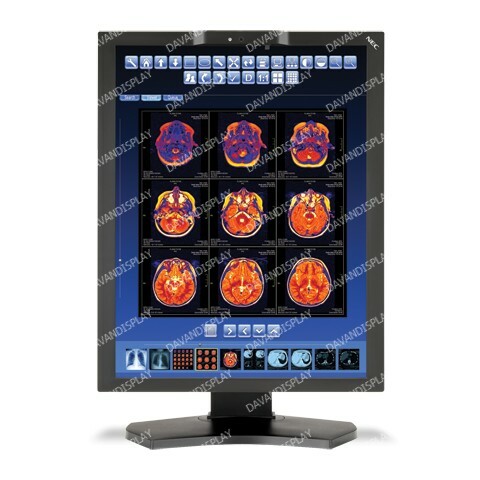 This widescreen monitor, which maintains a designated calibrated brightness, also includes a human sensor that reduces power consumption when a user is not present. 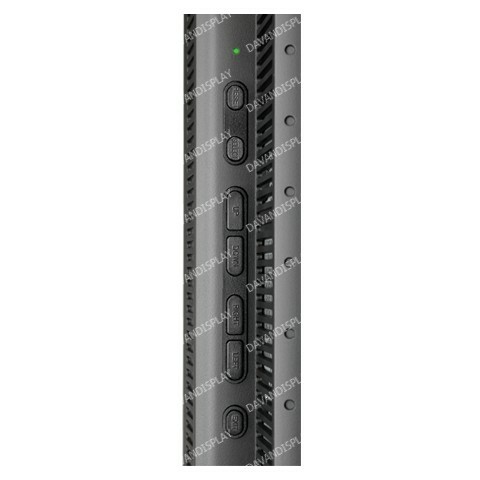 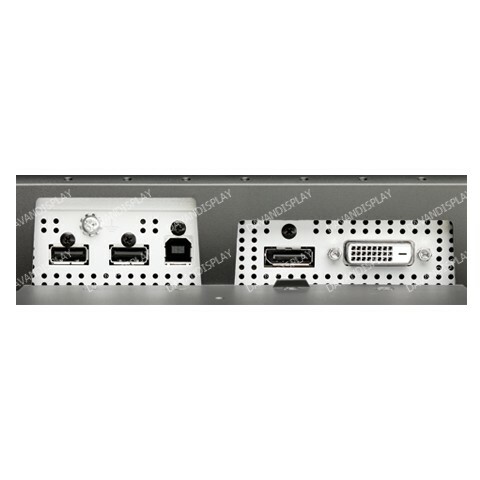 The all-digital connectors, including DisplayPort and two-port USB hub, enable advanced connectivity for any type of workstation.